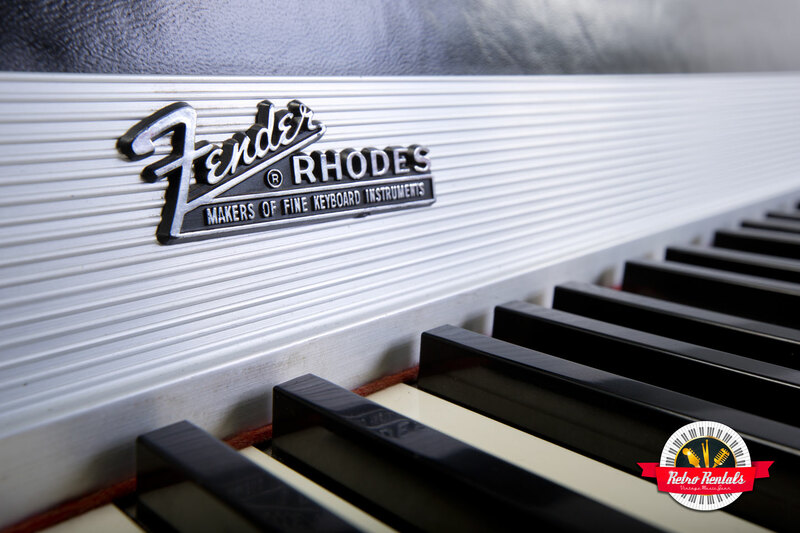 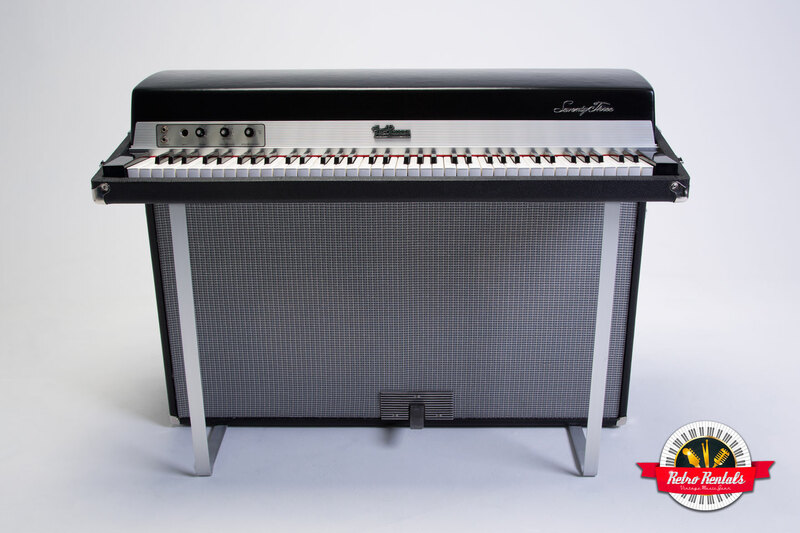 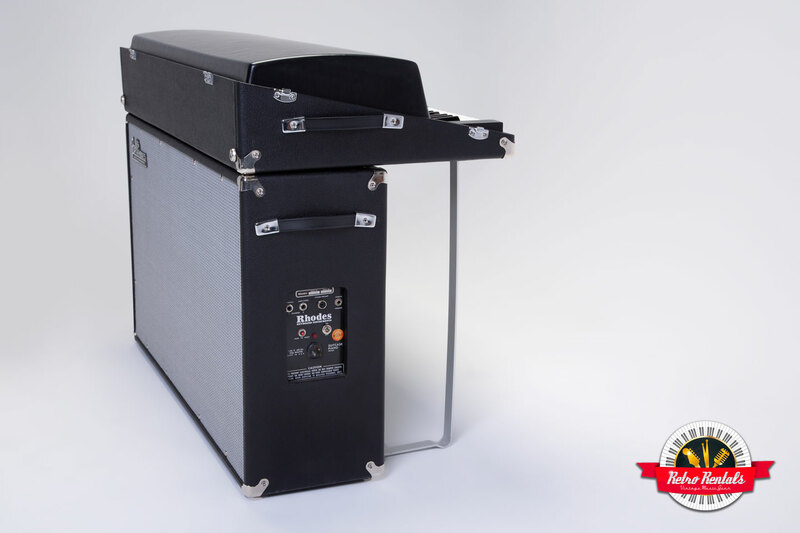 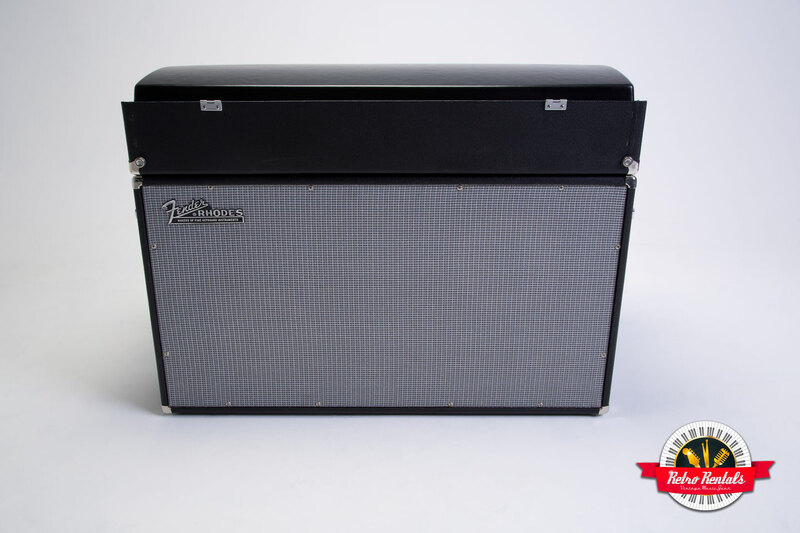 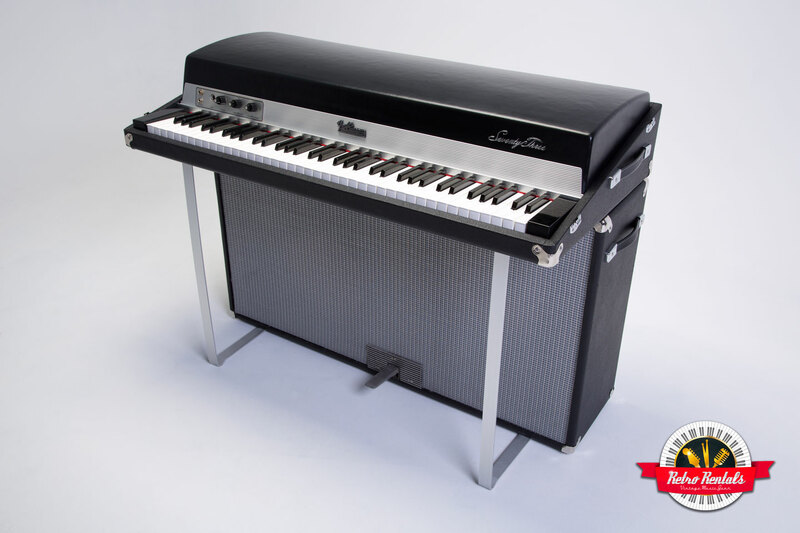 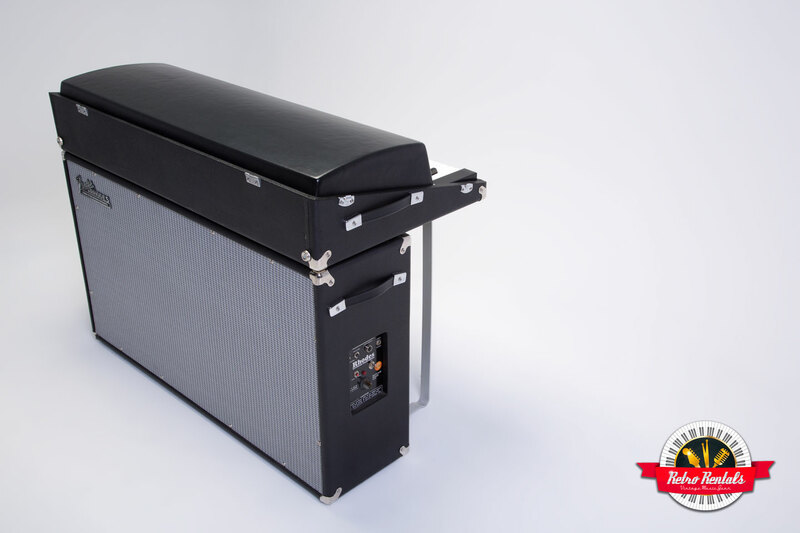 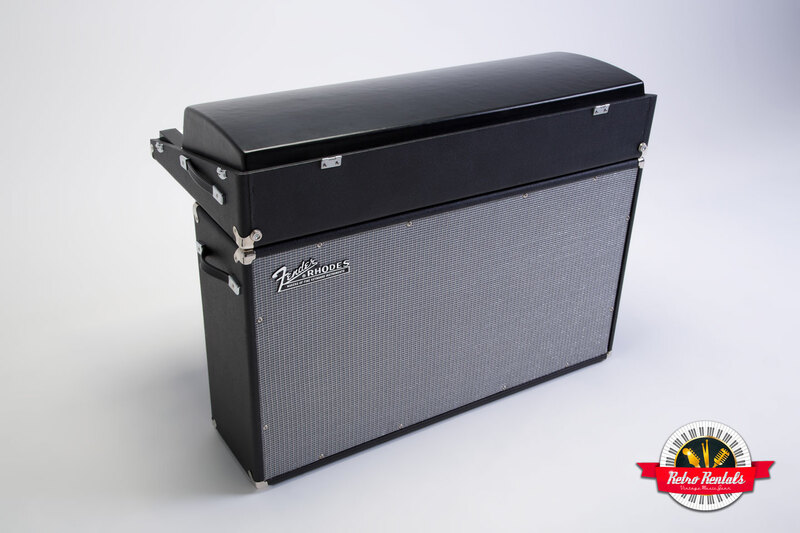 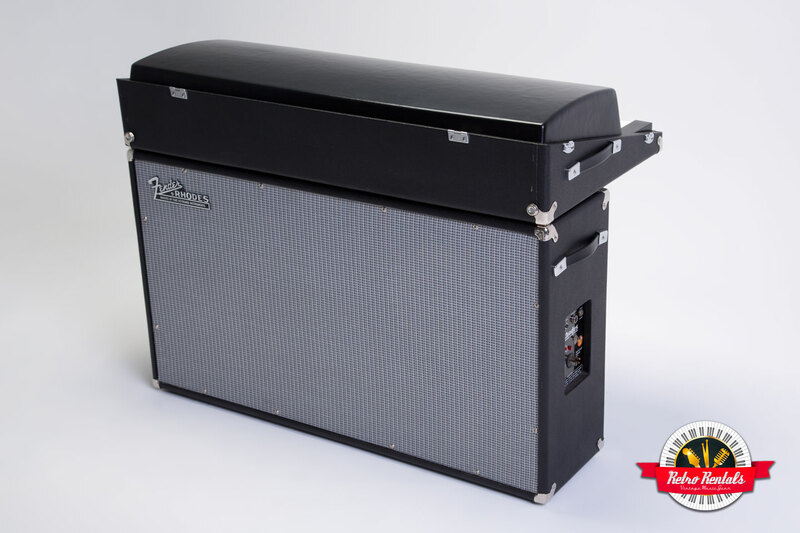 One of the most sought-after years of Fender Rhodes production, the 1971 is the year of the famed Leeds model “E” Rhodes. 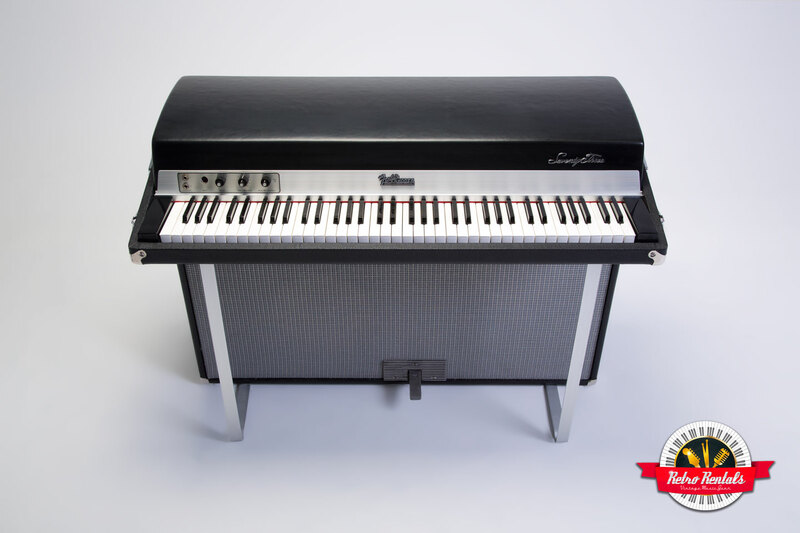 An incredibly full, mid-range and treble tone comes from this immaculately restored suitcase piano with aggressive bark when you lay into it. 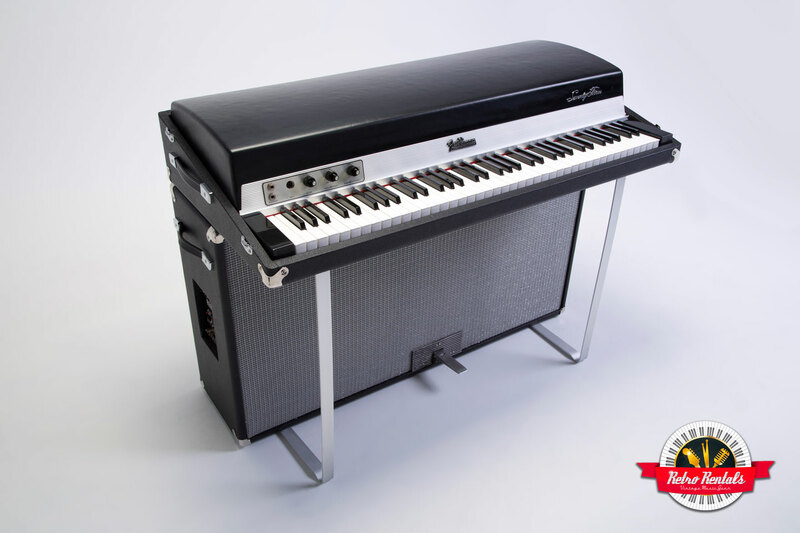 The perfect piano when you need the presence of a Rhodes in a pop or rock recording, as well as the sound heard on early Fusion records… this is the Rhodes when you want to be heard. 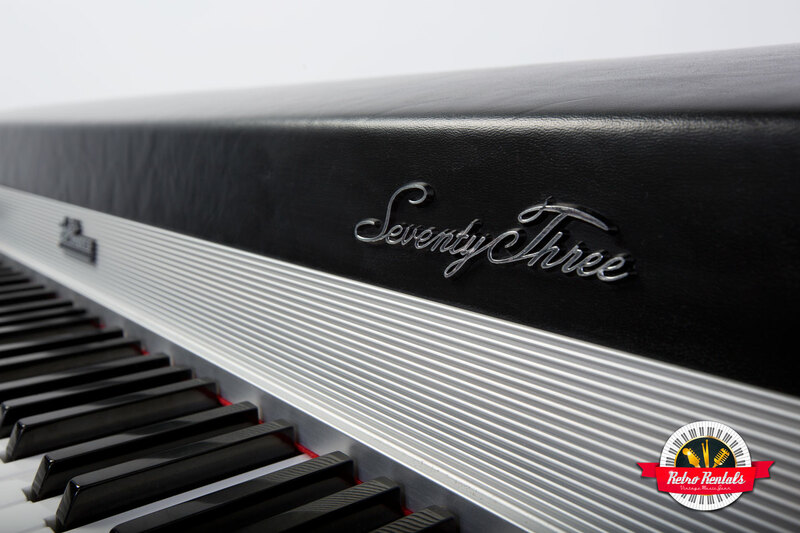 With a limited number of '71 pianos out there, take advantage of hearing what access to this piano can do.